For over 60 years, Pritchard Wilson Heating & Cooling has been proudly servicing the Ann Arbor MI area for all commercial heating and cooling system needs. With a track record of quality and effective services, Pritchard Wilson has a heavy emphasis on innovation and energy efficiency, we only use the most cost effective and energy saving approaches. We provide quick response times and answer your calls 24 hours a day, 7 days a week. So if you are looking for immediate AC Installation services, you've come to the right place. We provide FREE estimates for all of your heating and air conditioning needs, which includes 24 hour emergency service and same day service as well. Pritchard Wilson offers a full array of services for heating, cooling, plumbing, and electrical services. We're fully licensed and insured, and our staff undergoes a pre-hire examination to ensure their knowledge of coding, system operations, and field expertise. We have specials that we offer such as $79 for a full furnace tune-up. We guarantee 100% customer satisfaction, every time. Are you searching for a trusted HVAC company to install the perfect AC system? Look no further than Pritchard Wilson. We have over 36 years of experience performing professional AC Installation services. As energy costs continue to rise, the demand for advanced energy efficient units rises as well. Trust us to install or replace the perfect energy efficient system to meet your needs so you can start saving on your energy costs immediately! 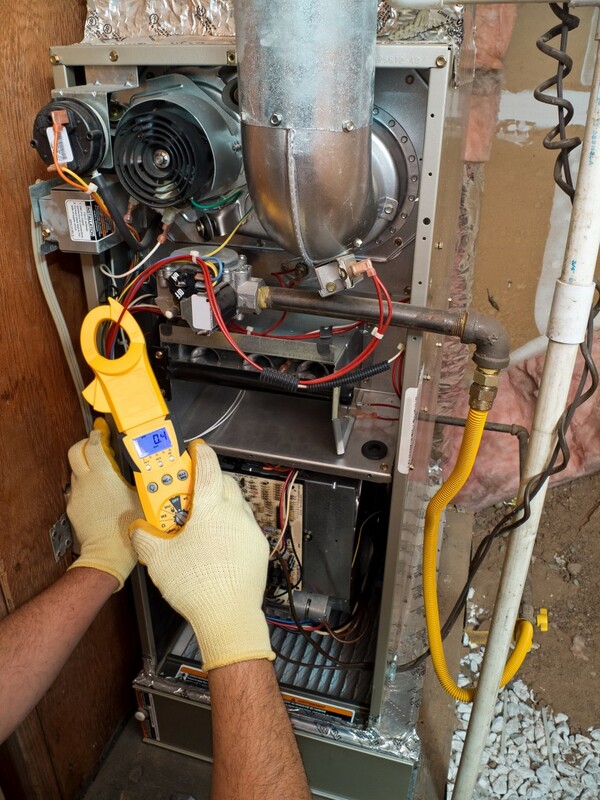 Looking For Furnace Installation Services in Ann Arbor, MI? Are you looking to upgrade to a sustainable and energy efficient solution for heating your home or business? Look no more! Let the heating specialists at Pritchard Wilson Heating & Cooling provide you with a FREE estimate for your new system. We understand that your home is your biggest investment and that selecting the right heating system for your home is critically important. 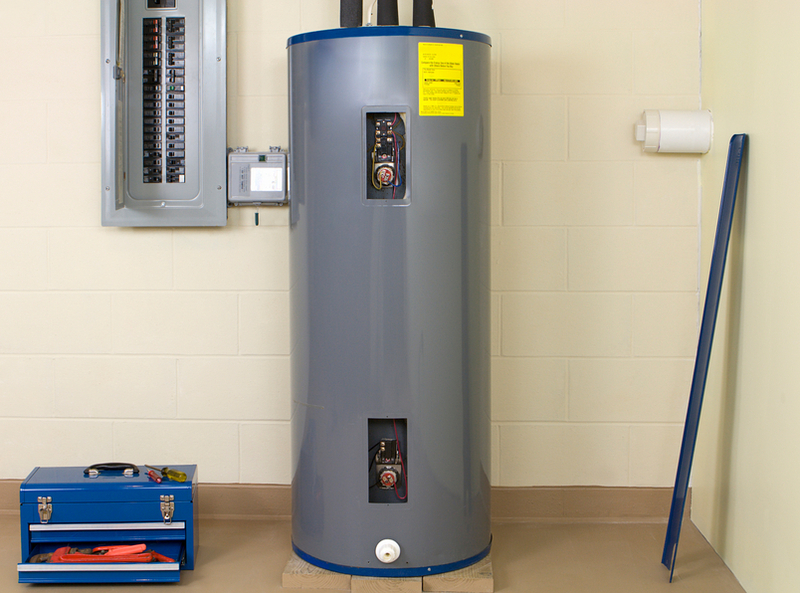 Your water heater is one of the most relied-on parts of your plumbing system. If you are in need of a completely new unit, our hot water experts will help you determine which one is right for your home and budget, taking into consideration your water heating and energy usage expectations. If your water looks rusty or has an odor, is colder than usual, you hear rumbling and popping noises, or are experiencing water leaks around the base of the water heater, call us immediately. The expert plumbing technicians at Pritchard Wilson are highly trained and experienced in the maintenance, installation, and repair of both traditional and tankless water heaters. When you find that your hot water heater is acting up, we can provide emergency and same-day service with a comprehensive inspection, an honest diagnosis, and a free estimate for developing a solution that fits your home and budget. When it comes to AC Installation services, we know we're the specialists you can trust. Call us today to get a FREE estimate for any of your heating and cooling needs, we're available 24 hours a day, 7 days a week for a reason!